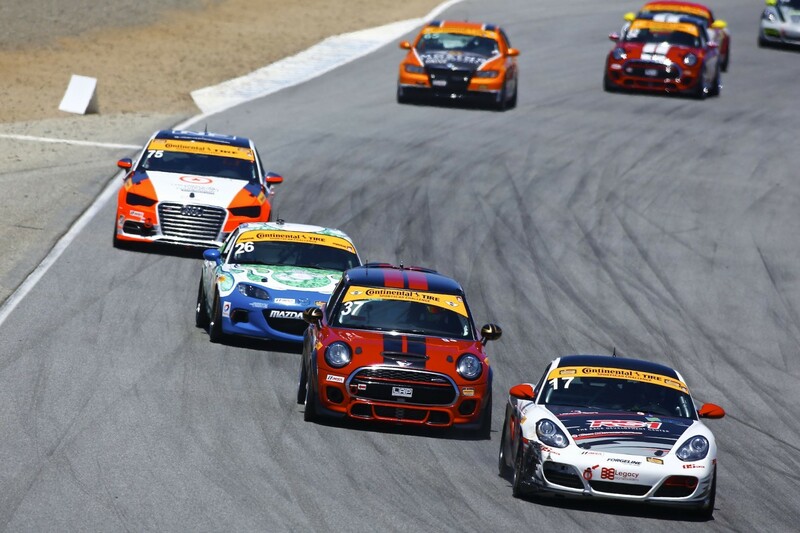 There’s 25 days to go until race three of the Continental Tire SportsCar Challenge at Mazda Raceway Laguna Seca. This event will again include two practice sessions and qualifying in addition to the race. Don’t miss out on any of the action by keeping track of the event schedule we have listed below. You can tune into IMSA radio for the practice and qualifying sessions and watch the race streamed live on IMSA.tv. Luckily this race takes place on a Saturday afternoon which should be more convenient for a lot of you MINIACS out there.